November 29, 2018 10:00 am. THE Friday night fixtures are back in full swing and online bookmaker BetEasy is giving their clients some insurance across the two meets on race 4. 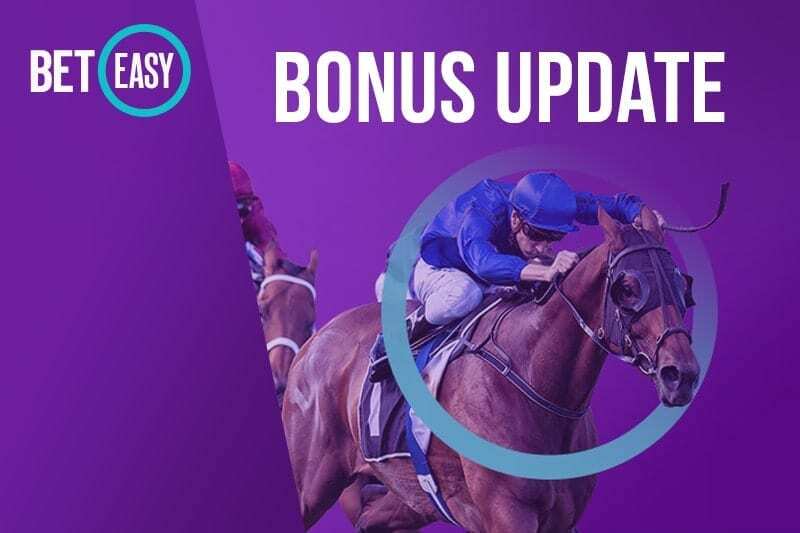 Place a fixed odds win bet on race 4 Cranbourne and/or Canterbury this Friday night and if your horse runs second or third you’ll get your stake back as a bonus bet up to the value of $50. BetEasy clients can use this promotion across both qualifying races and are not restricted to picking a single event.